Along with Evolution's album, I Can Fly (1971) has been one of the most sought after Spanish albums among the wealthiest collectors in the 90's. 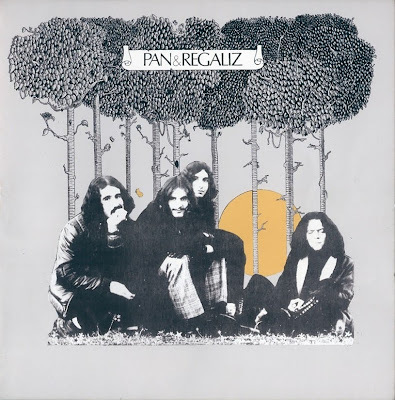 Unlike many others, the Barcelona band Pan & Regaliz undoubtedly deserve their legendary reputation! They were first known as Agua De Regaliz and recorded one single in 1970. The A-side "Waiting In The Munsters Of Garden" [their spelling], included on the collection Mъsica Progressiverssiva Espaсola, was a true gem that was later re-recorded (and retitled) for the LP. 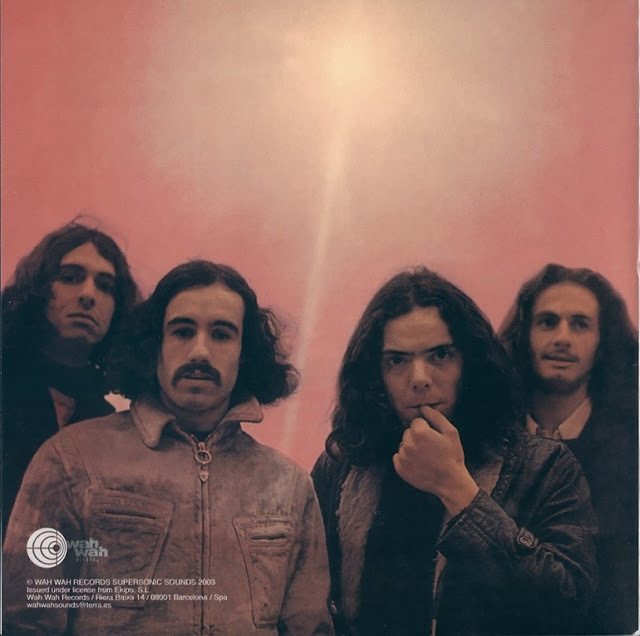 The album is a psychedelic masterpiece, with a very surreal and ghostly atmosphere, comparable to Group 1850 and Pink Floyd (in their 1968 phase) but it also contains some glimpses of heavily mutilated Spanish folk-rock. "Today It's Raining" featured mouth harp (used in a very unusual manner) and mumbling voices in a long free passage. The slightly more coherent "I Can Fly" was a pinnacle of acid blues, a befitting soundtrack to Salvador Dali's most bizarre paintings. The album ranks among the top five from Spain! I don't know what happened to the group, but their drummer later recorded with Jarka.